It’s official; the Washington Redskins are on a road-game winning streak! After starting the season 0 and 2, the Redskins now find themselves above .500 after the first five games of the season for the first time since the 2011 season, sitting at 3-2. 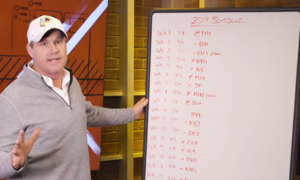 To understand where the improvements and adjustments that have led to a change in fortunes for the Redskins have come from, hosts Chad and Mark once again invite on friend of the show Mark Bullock (Washington Post & Bleacher Report) to break it all down. 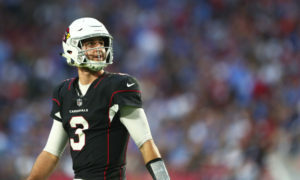 From personnel changes, coaching scheme adjustments, and improved play on the field, things have been trending upwards over the past three weeks. 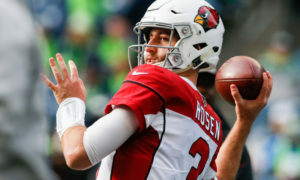 Together we also cast our eyes forward to this week’s pivotal NFC East matchup versus the Philadelphia Eagles, and explain how a win this week can setup the rest of the season nicely. All that and more on another edition of the Redskins Capital Connection! Whether you’re tuning in on iTunes or Stitcher, on ESPN980, via Twitter, or simply listening on RedskinsCapitalConnection.com, we thank you for listening! 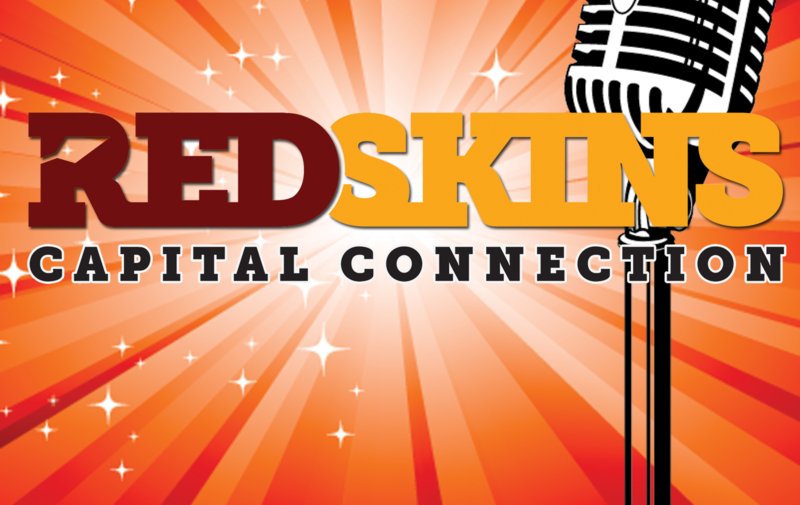 We love interacting with our listeners so please get in touch with us on Twitter – @ChadwikoRCC & @RedskinsReview.